Works under the general guidance and direction of the Marketing and Operations Supervisor and Parks, Recreation & Forestry Director with independence in decisions related to assignments. Works closely with the Competitive Swim Program in the community, including the Ames Cyclone Aquatics Club Head Coach. Supervises City’s seasonal staff, lifeguard operations, aquatic programming, activities and ACAC’s year-round coaching staff, all as assigned. Demonstrates knowledge of the principles and practices of organized aquatics and general operations and maintenance of aquatic facilities. Plan, direct, and coordinate a variety of aquatic programming, lessons, and activities for all ages/abilities, as well as special events. Supervise aquatics program staff, review and evaluate work, methods and procedures; meet with staff to identify and resolve problems. Ability to coordinate training and practice groups through the year-round competitive swim club program; oversee all practices and related activities. Responsible for the quality of services and aquatic programming activities delivered including lifeguard operations and swimming instruction. Organize and conduct community and school CPR and SFA certification classes. Demonstrates a strong understanding of appropriate safety procedures and discipline to ensure safety of activity and program participants to minimize the risk to the employer and participant. Demonstrates the ability to recruit and train seasonal staff and volunteers in techniques and proper applications relevant to the activity season. Demonstrates the ability to promote and publicize activities. Demonstrates a full understanding and ability to implement established policies. Demonstrates the ability to maintain the proper paperwork and reports needed for all activities. Demonstrates proficiency in Microsoft Office (i.e. Word and Excel) and the ability to learn other appropriate software. Demonstrates the ability to maintain necessary certifications and physical skills to perform safety and rescue operations. Knowledge of the principles and practices of organized aquatic activities and swim team performance management (i.e. TeamUnify). Ability to take direction and to exercise sound judgment in enforcing rules. Excellent interpersonal skills; listening, using tact, patience and courtesy with patrons and the general public. Ability to foster a spirit of teamwork and support when interacting with staff and others. Ability to improve participation in revenue generating programs. Clarity of speech and hearing which permits the employee to communicate well with staff and the general public. Vision at the level of 20/40 or better (preferably 20/20) with or without corrective eyewear. Audio acuity (may be corrected) sufficient to hear calls for emergency assistance from a distance of no less than 100 yards. Able to lift up to 50 lbs., carry or assist in the movement of objects. Manual dexterity which allows the employee to operate a personal computer or other similar device used in the performance of the job. Personal mobility which permits the employee to effectively demonstrate, instruct, perform life saving functions and water rescues. This includes the ability to climb ladders and stairs. Ability to pass employment physicals including drug testing. Maintain mental capacity permitting the making of sound decisions and using good judgment. Effectively handle a work environment and conditions that involve exposure to dust, dirt, sewage, loud noises, fumes and odors. Regular, dependable attendance to work at the designated time and place; ability to work nights, weekends and some holidays. Must have at least two (2) years of aquatic management and programming experience, with a minimum of two (2) years coaching experience. Must possess a current lifeguard certificate. 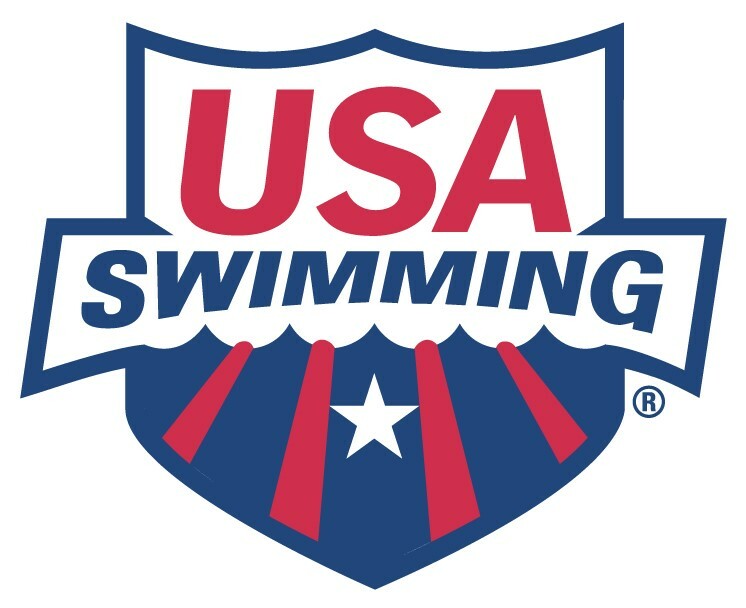 Must have USA swimming coach certification or ability to obtain within the first 3 months of employment, including satisfactory background check. Prefer a college degree in recreation or a related field. Competitive swim background is highly desirable. Must obtain CPO certification and lifeguard instructor certification within first year of employment, if not already held upon hire. Must possess a valid Iowa Driver’s License and meet the requirements of the City’s motor vehicle policy. Must pass criminal background check, pre-employment physical and drug screen. Must be able to effectively communicate (orally in person and over the telephone and in writing using electronic devices and handwritten) in English with others. Bilingual a plus, but not required. ACAC Swim Team, a value-based, purpose-driven organization, is in search of an experience coach to join our staff and run the site in Fort Dodge Iowa. This is full time, salaried position, to directly coach Senior to Age Group athletes and help build the Fort Dodge Site program. Duties include responsible for his/her own training groups throughout the season as well as leading and directing the rest of the program in Fort Dodge. In addition to being salaried, this position offers consistent hours, health benefits, and the opportunity to earn additional income through private lessons and opportunity to build a swim lesson program. Meet travel and required certifications are reimbursed. The ideal candidate has at least two year of experience as a lead coach with swimmers 12 and over, strong technical background, and competitive swimming experience. Develop season training structure and plans that are age and ability appropriate. Consult with athletes/parents regarding meets and entries. Hold goal meetings with swimmers each season. Prepare swim evaluations and group placement recommendations each season. Provide direction to assistant coaching support. Hold parent meetings to educate families on volunteer roles and team building. Plan, organize and execute “bring friend nights” each fall and spring for possible new families. Assist with creating weekly parent and coaches e-newsletters regarding weekly workout and meet announcements. Respond to parent communications, in person, by phone, or email in a timely fashion. Respond and collaborate with ACAC head coach. Provide input in annual team planning meetings regarding season objectives, strategies, themes and structure. Answer to ACAC Head coach and report regularly with him. Adhere to ACAC team values: Everyone is welcome regardless of ability and we will take you where you are at and help you get to where you want to go. ACAC is a Bronze Medal club located in Ames and Fort Dodge Iowa. The Fort Dodge site has had up to 90 swimmers and is now needing of someone to re-build the program. The site has produced multiple D1/D2 college level athletes, as well as current Futures/NCSA level athletes. Fort Dodge is where a coach has a real opportunity to build their own program while having the support of the larger overall ACAC organization.